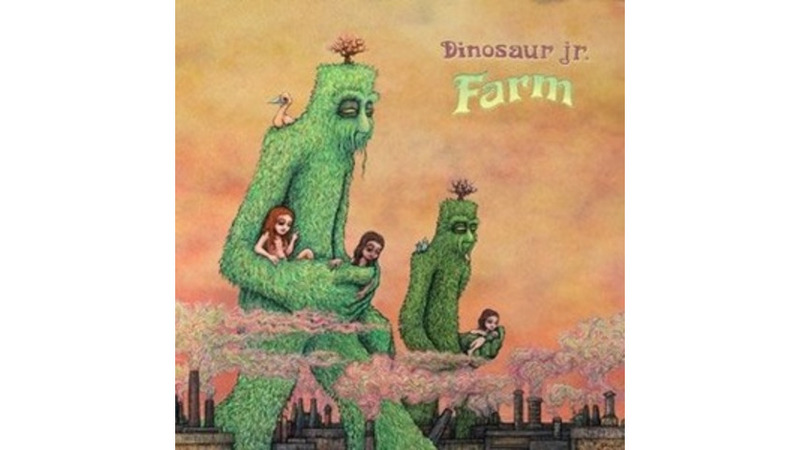 When Dinosaur Jr. ended a long hiatus with 2007’s Beyond, it was a triumphant return. The only album that gives the band’s 1987 masterpiece, You’re Living All Over Me, a run for best-of-catalog status, Beyond signified a don’t-call-it-a-comeback kind of comeback. Indeed, J Mascis, Lou Barlow and Murph had been here for years, but they also hadn’t been working together for years. All of which amounts to some serious expectations for follow-up Farm. Unfortunately, the album buckles under the pressure. At times, Mascis and Co. sound perfectly at home amidst a wall of distortion (see the bouncy, hook-driven “I Want You to Know”). But for the most part, they sound exhausted; from the plodding chug of “Ocean in the Way” to the utter drag of “Said the People,” a strange sense of sedation weighs down what should’ve been an exhilarating ride. When Mascis sings, “Of all the people to let me down,” you might find yourself nodding in agreement.